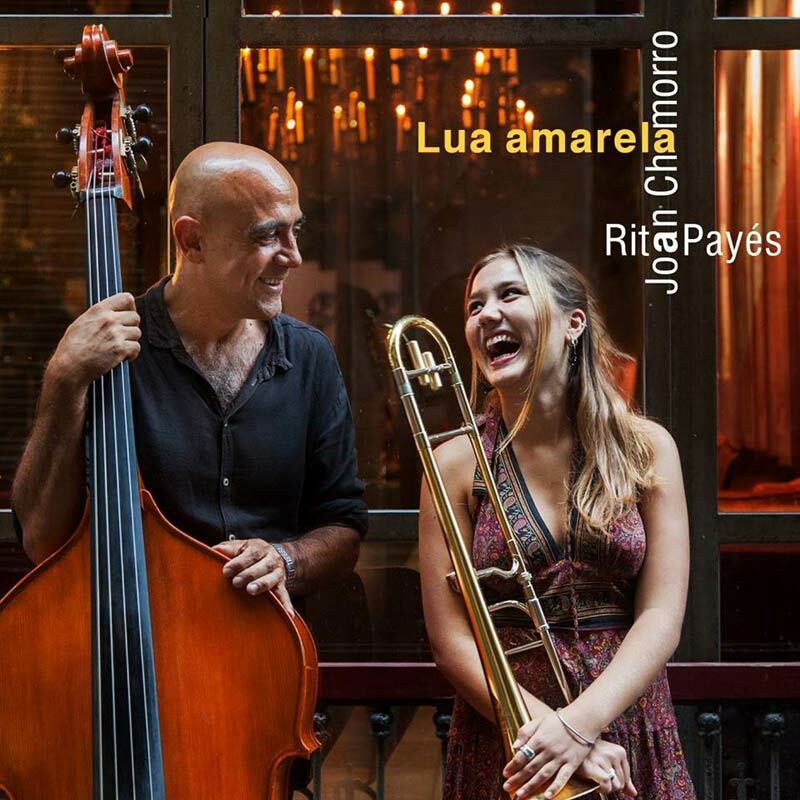 Two years after Joan Chamorro presenta Rita Payés, which got the Enderrock 2015 prize as the best jazz project, now we present this second album, Lua Amarela. On it, you’ll be able to see her evolution as a trombonist and singer, more solid each day, with a strong personality coming from her exquisite sensibility when playing with melodies and her marvelous tone, very personal. Category: CDs. 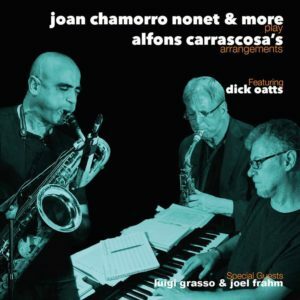 Tags: Joan Chamorro, Rita Payés. Be the first to review “Lua Amarela” Click here to cancel reply.